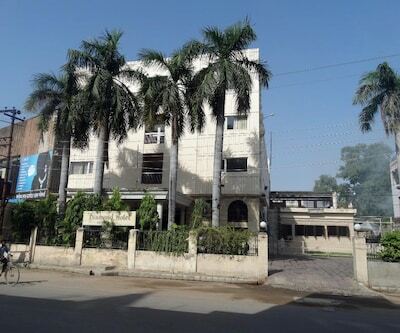 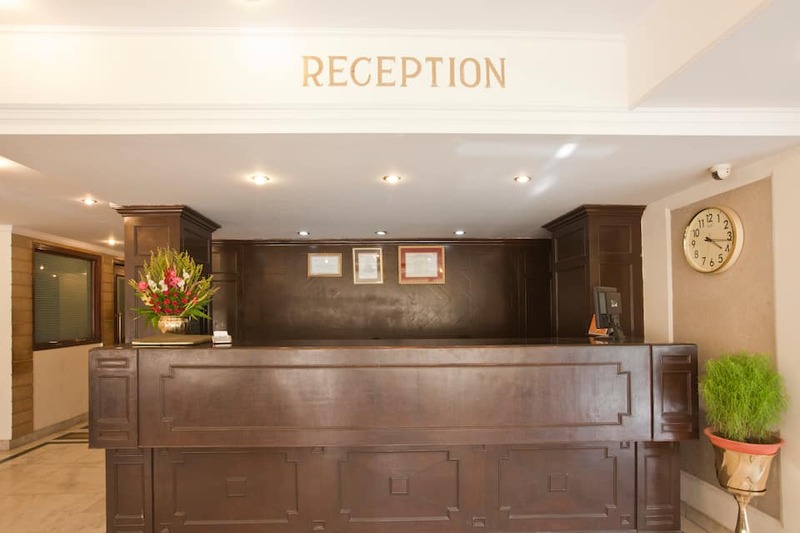 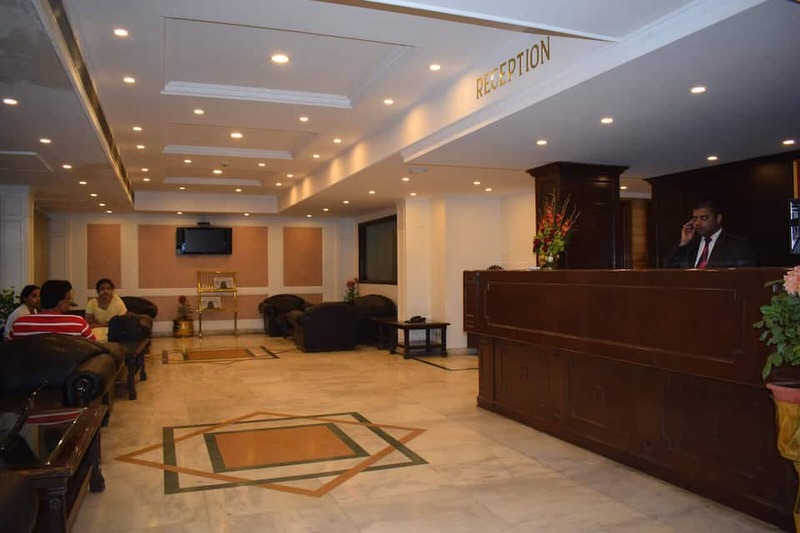 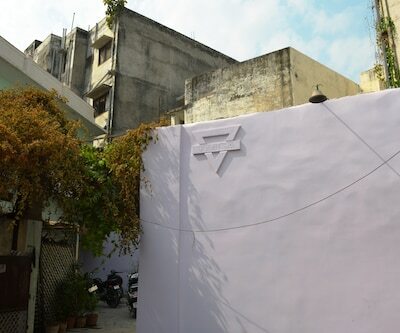 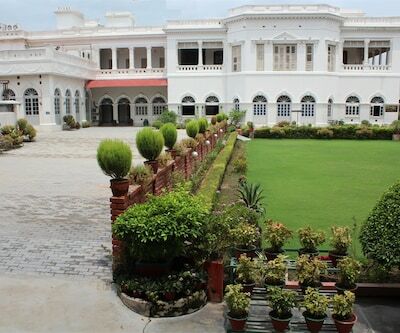 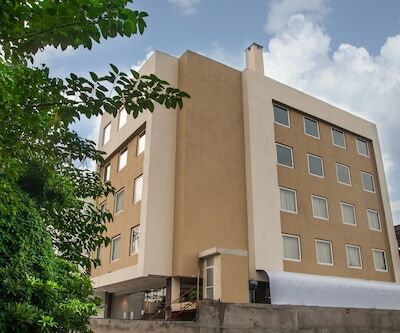 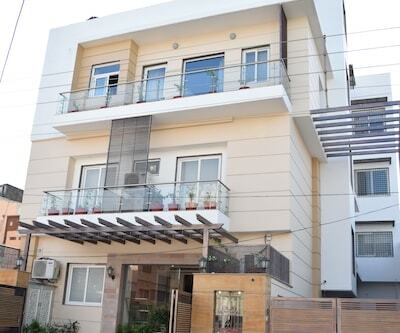 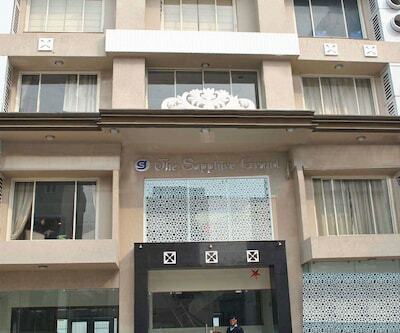 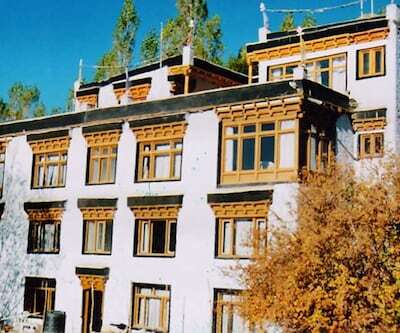 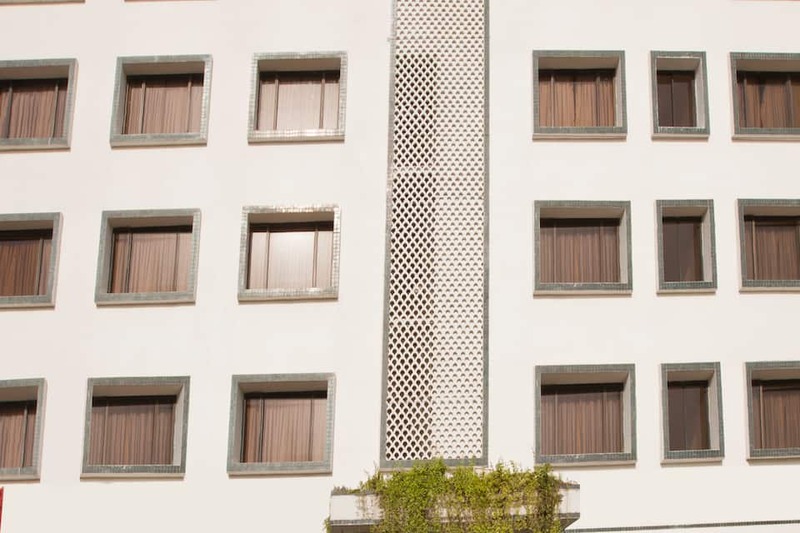 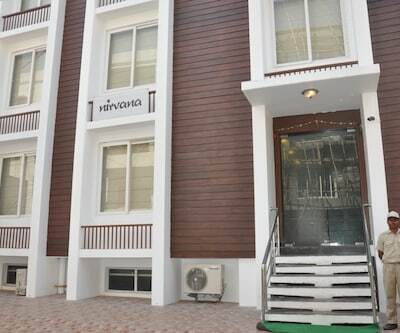 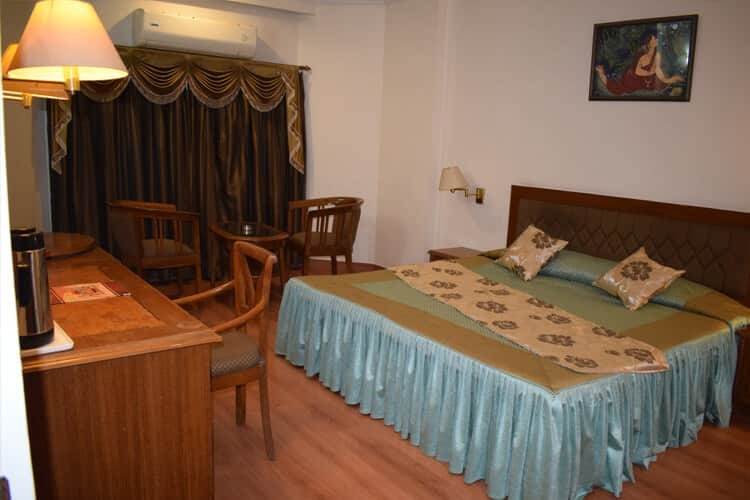 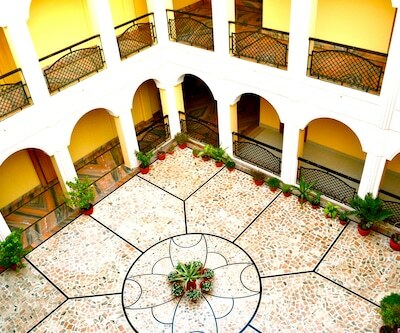 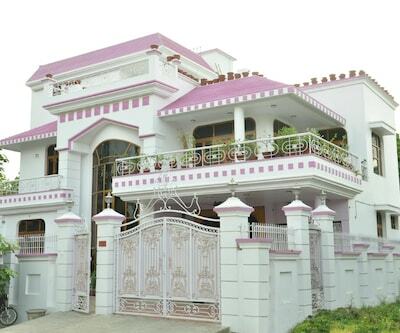 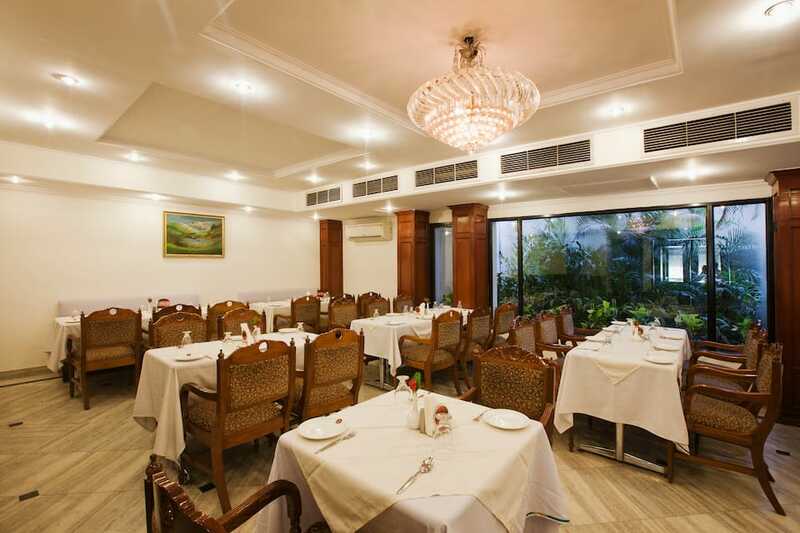 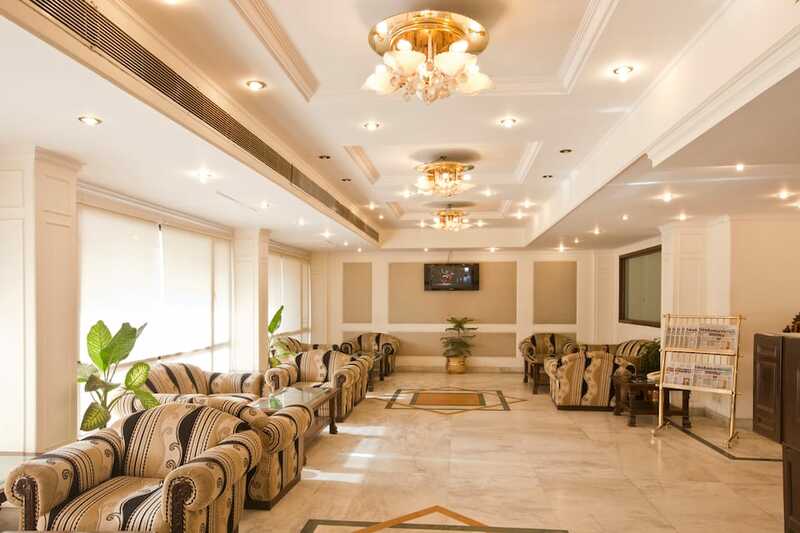 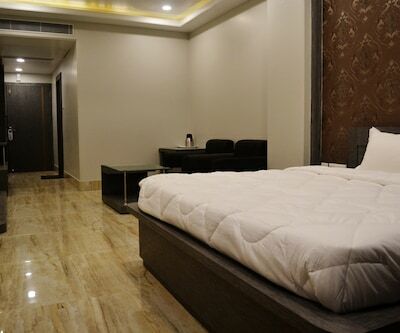 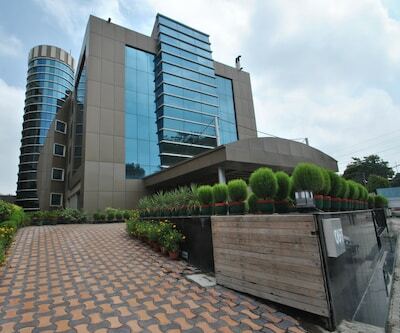 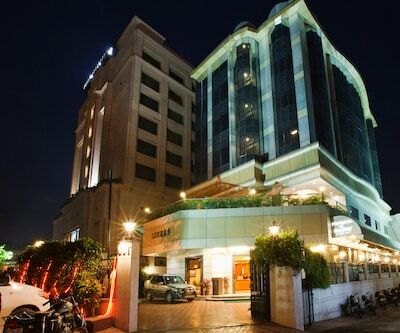 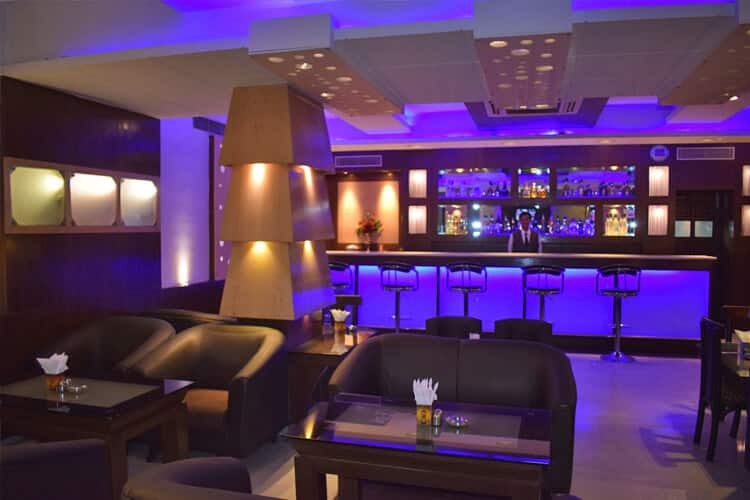 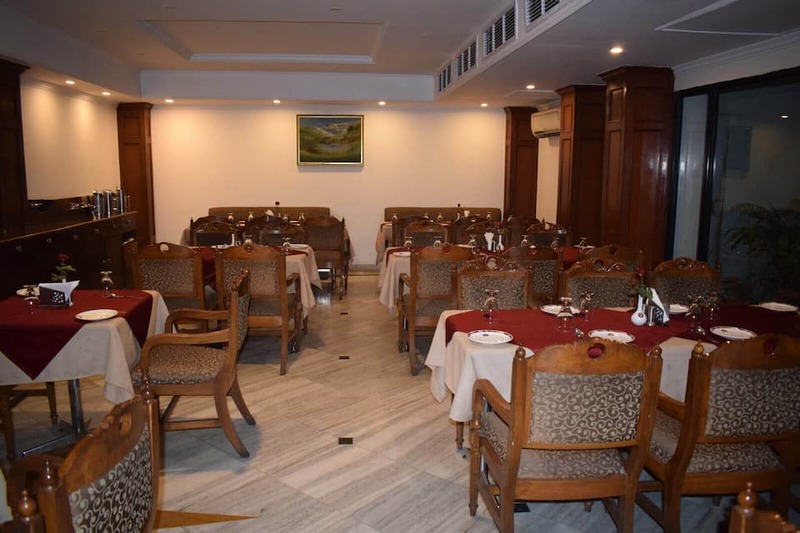 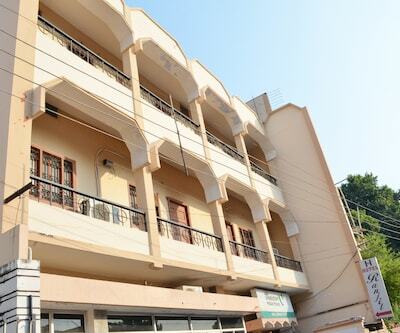 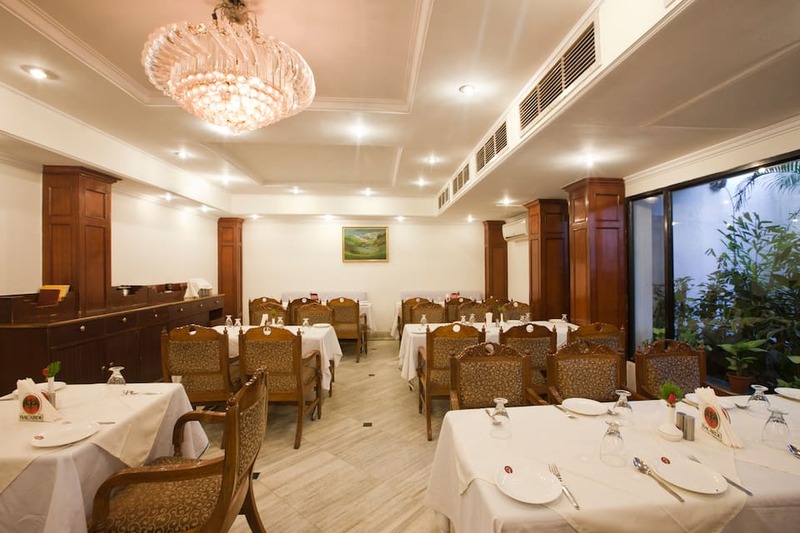 Along with Wi-Fi access, Hotel Vaibhav has a conference room and a banquet hall within the premises. 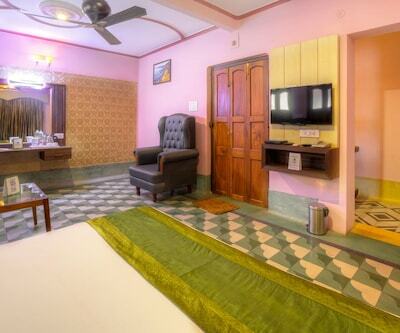 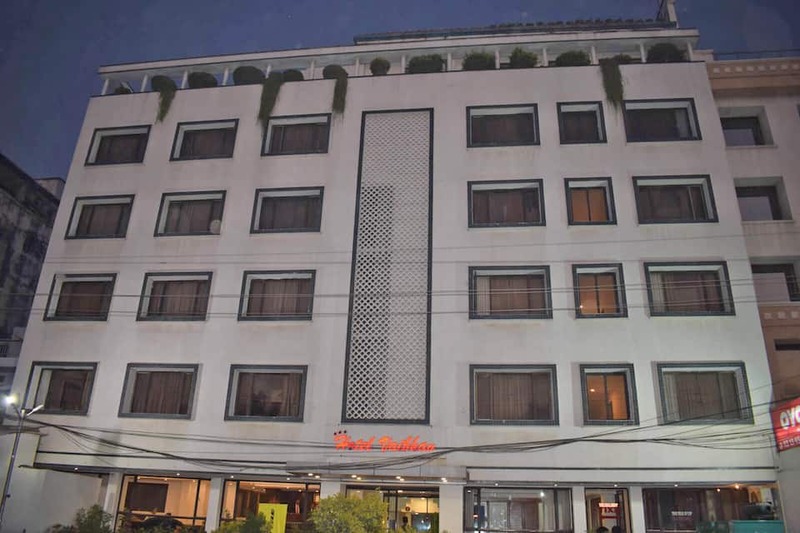 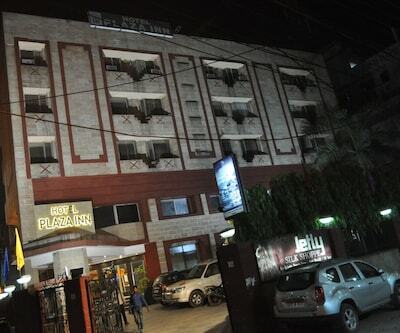 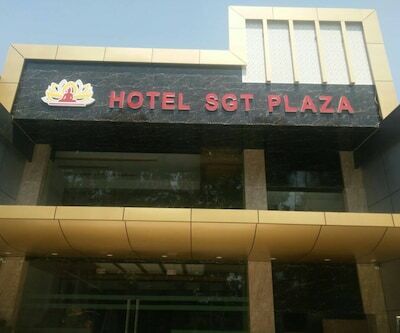 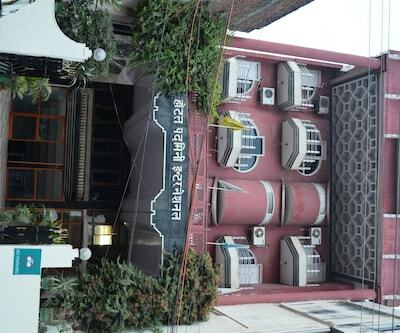 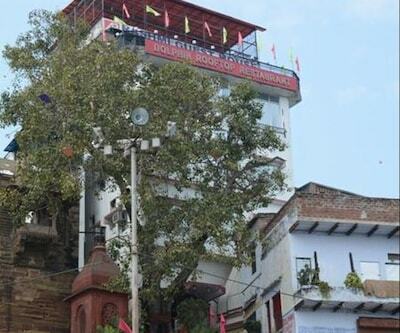 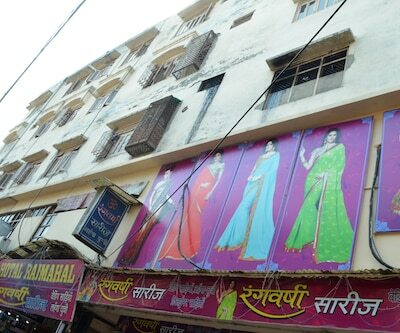 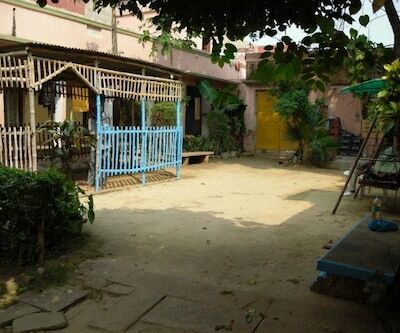 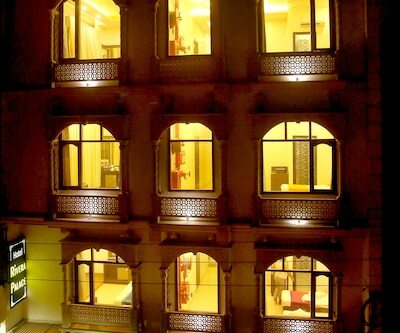 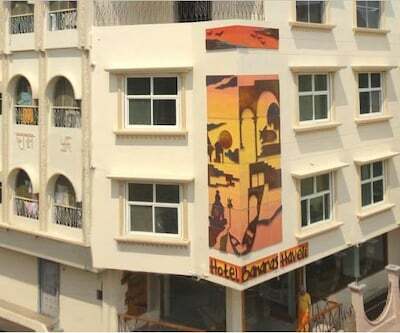 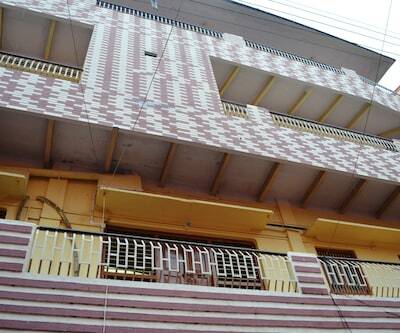 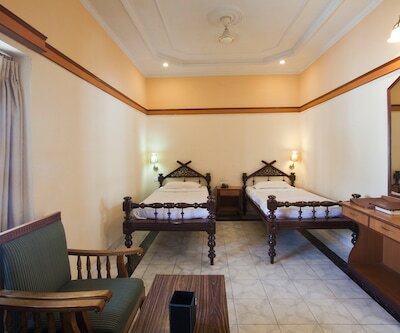 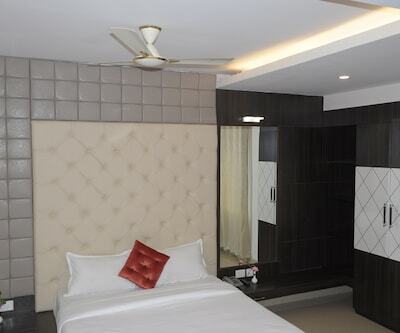 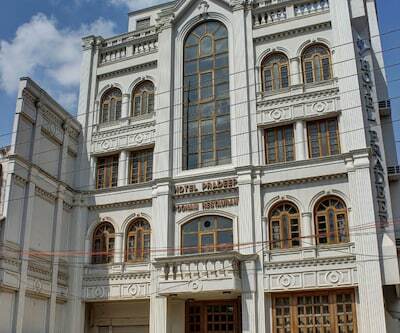 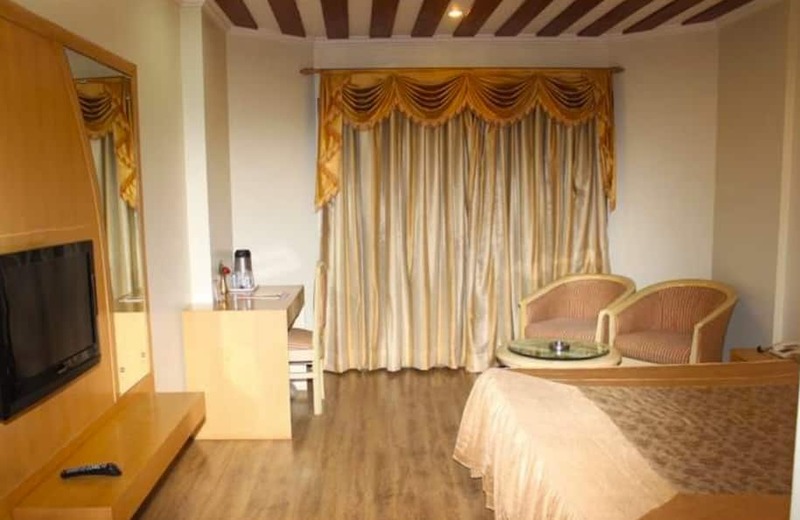 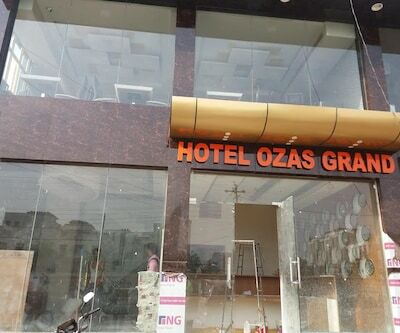 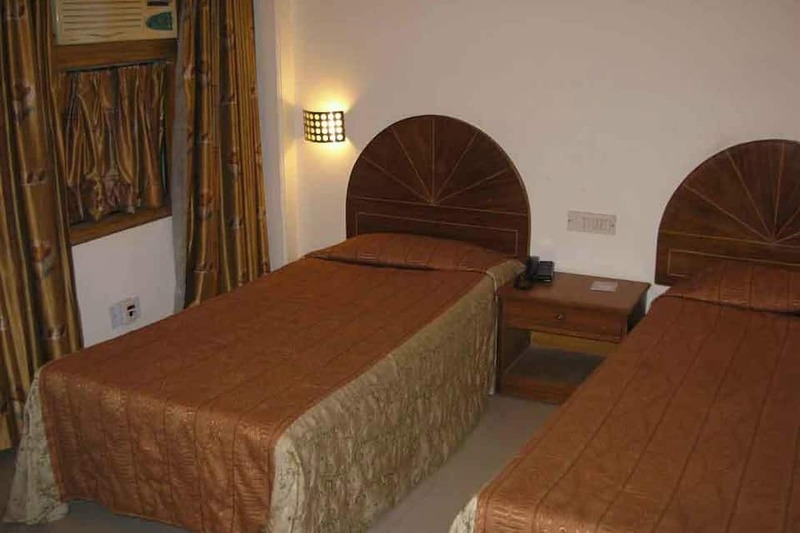 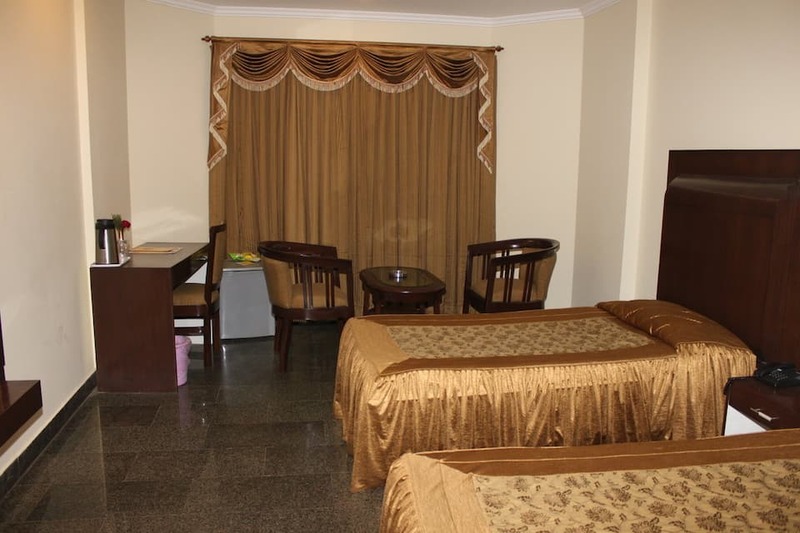 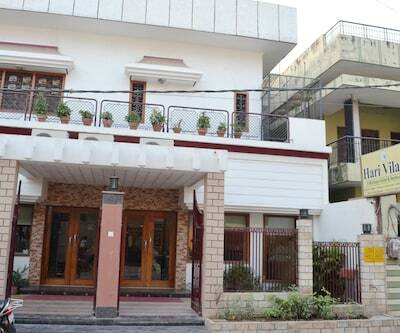 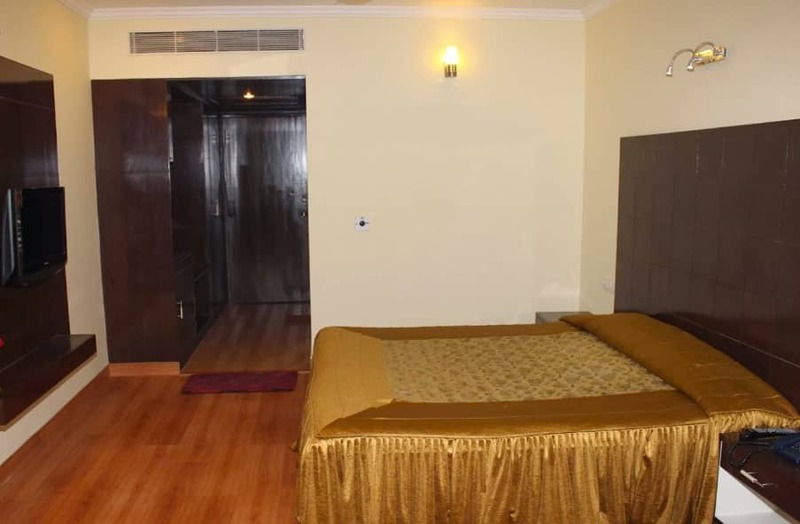 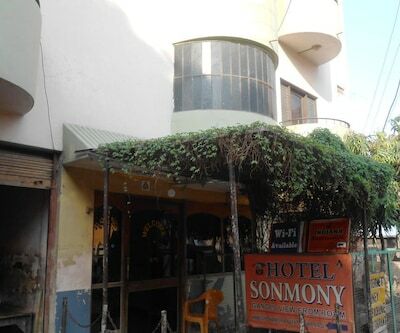 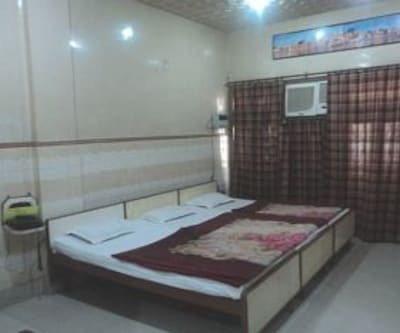 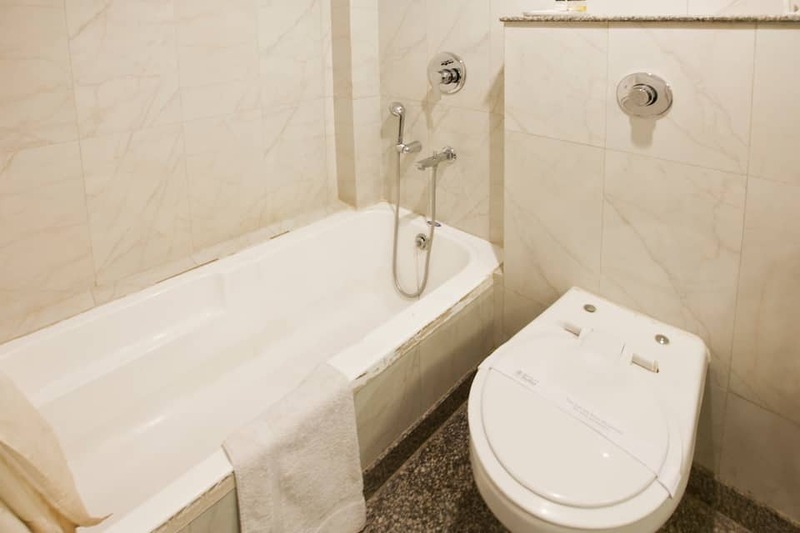 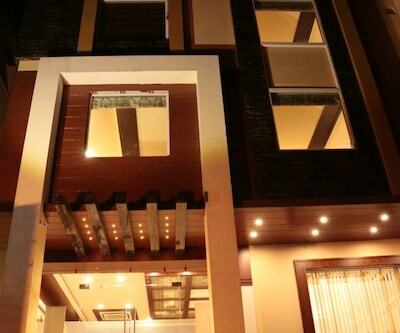 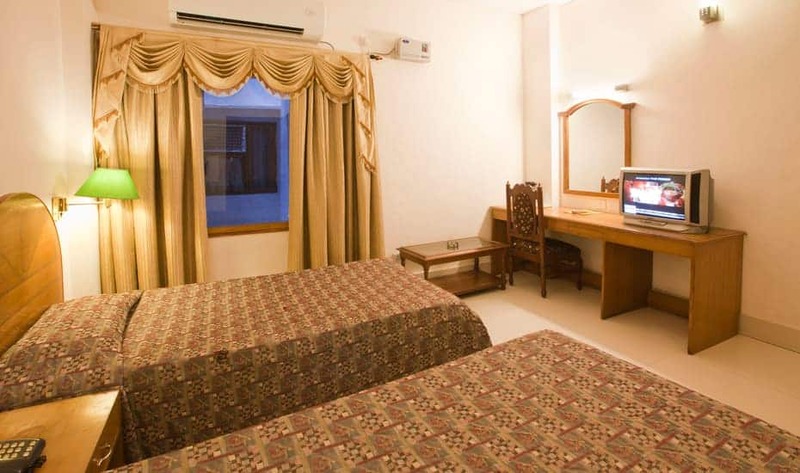 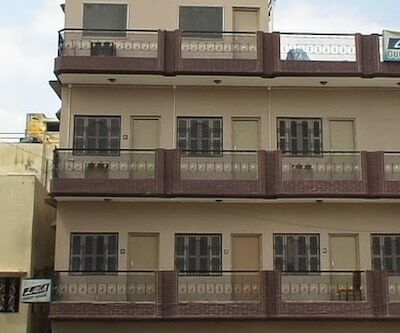 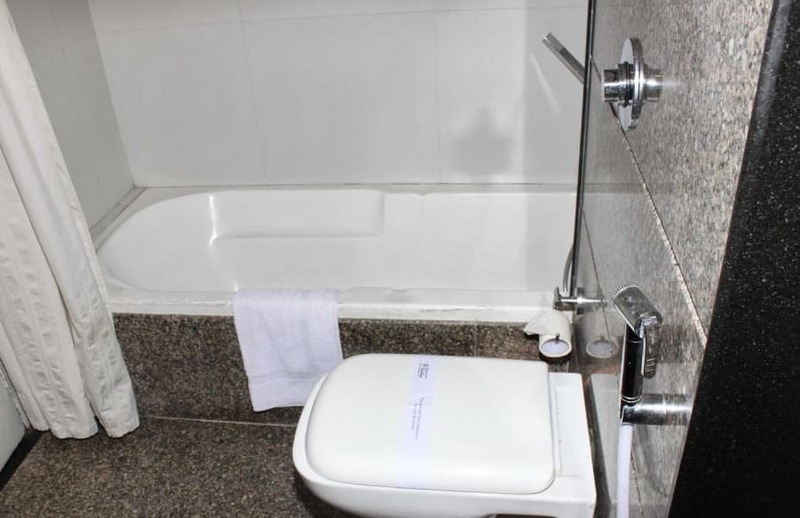 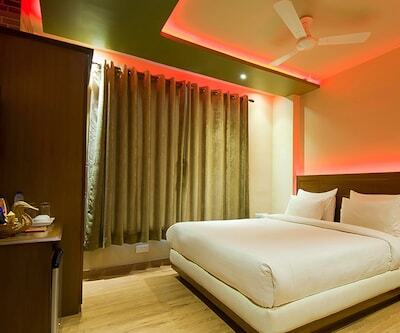 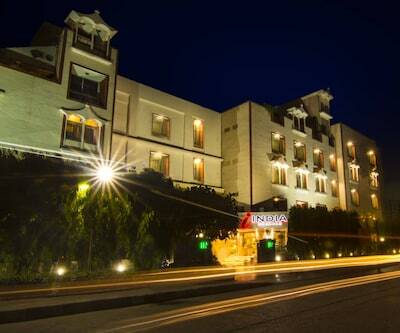 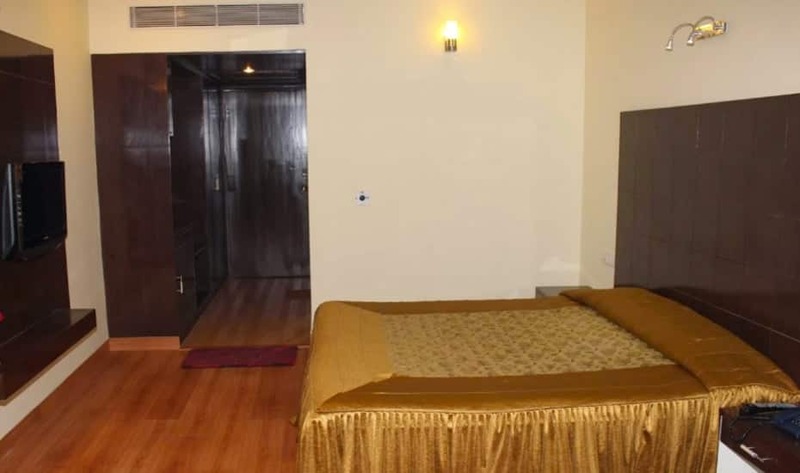 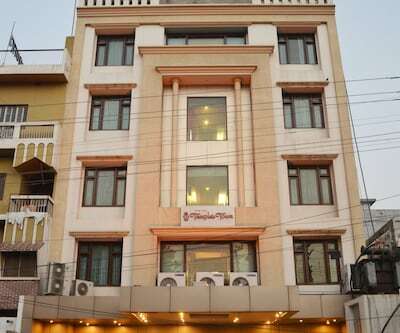 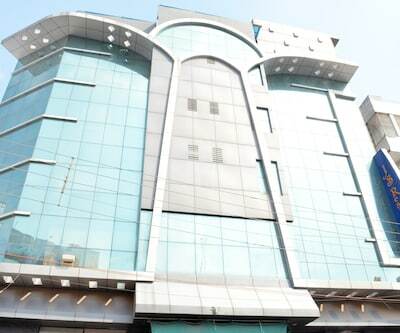 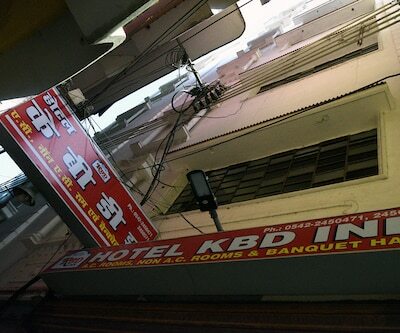 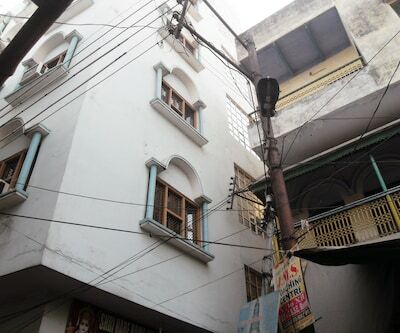 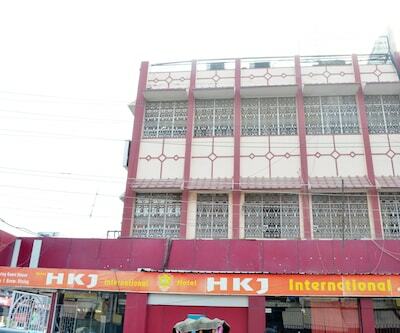 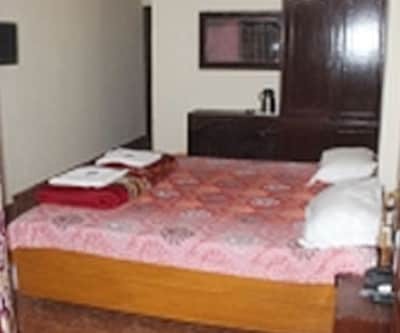 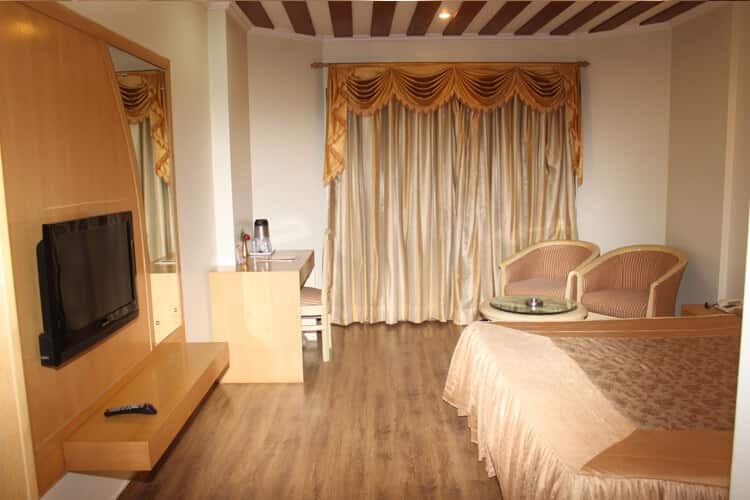 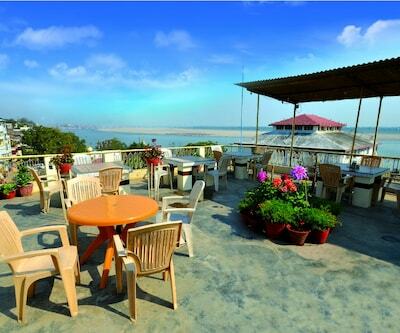 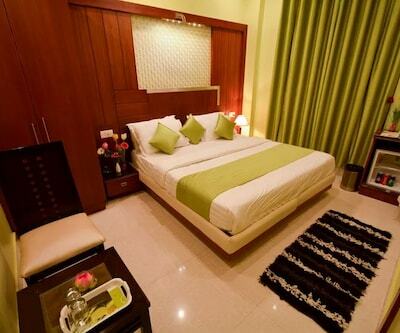 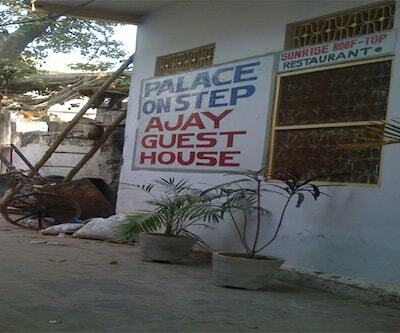 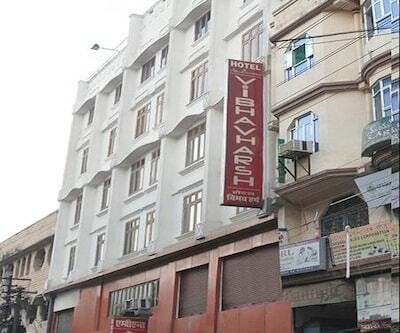 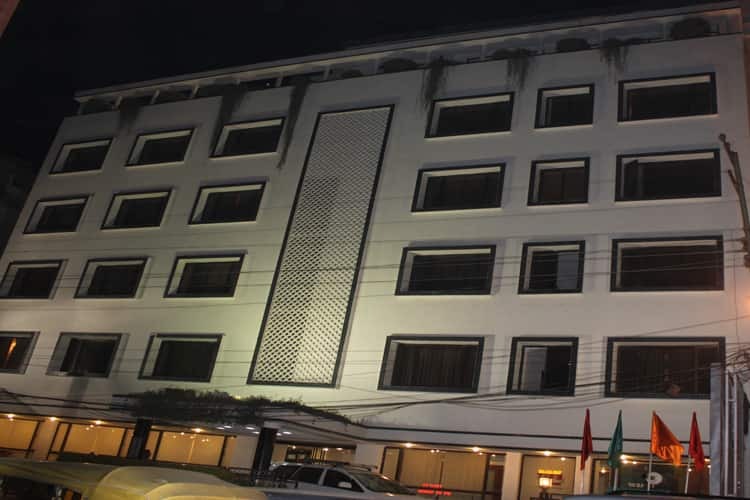 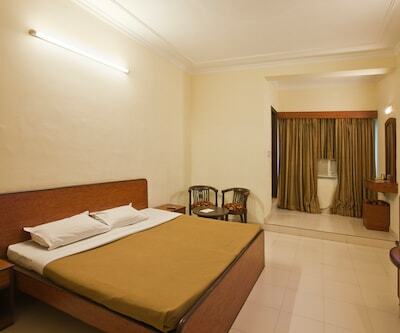 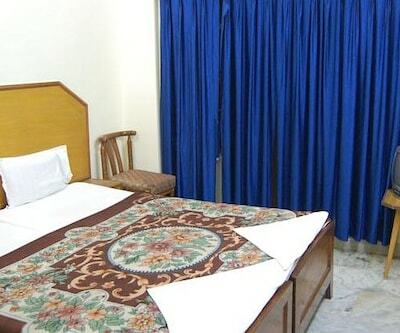 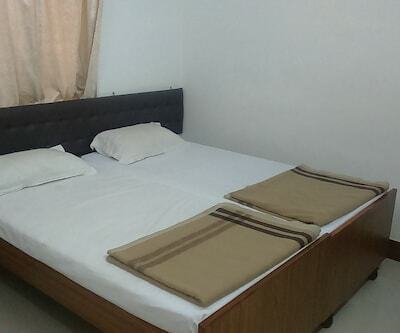 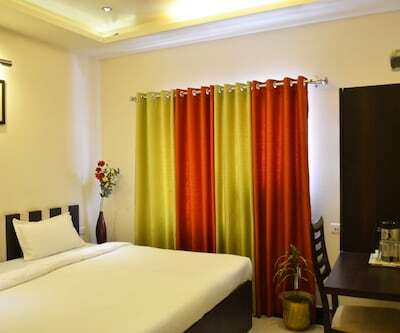 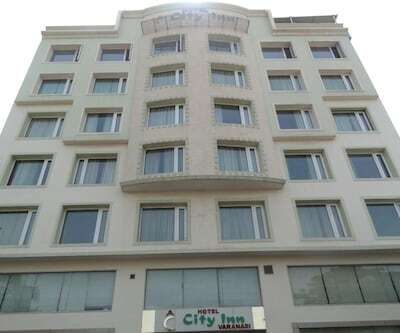 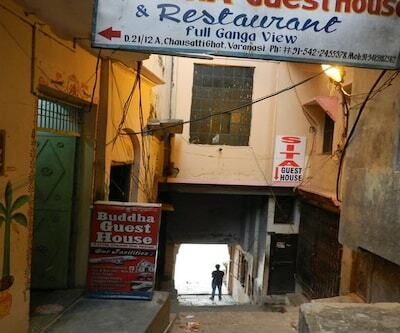 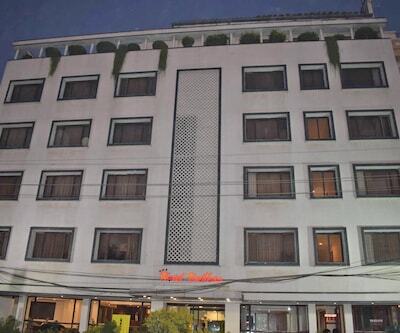 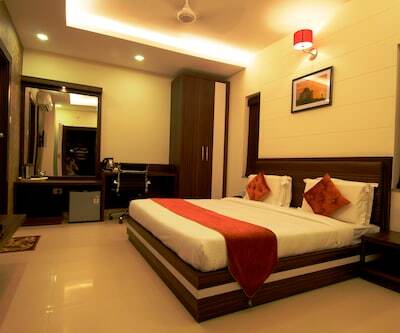 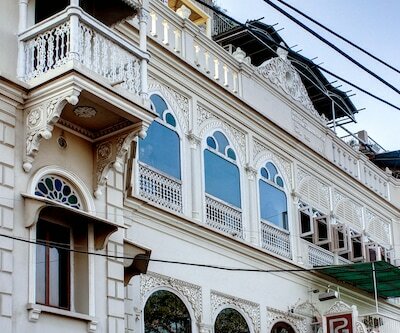 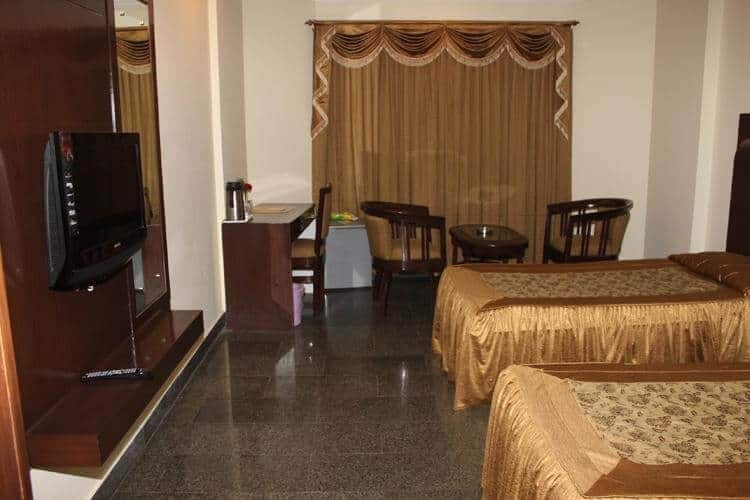 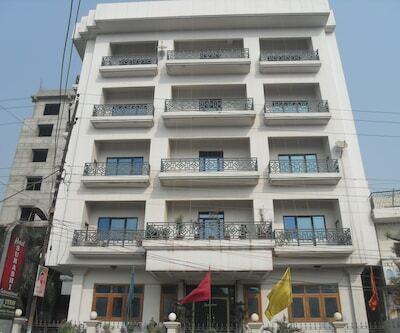 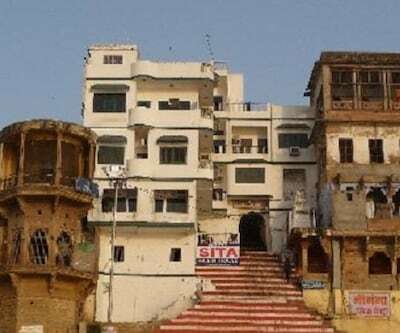 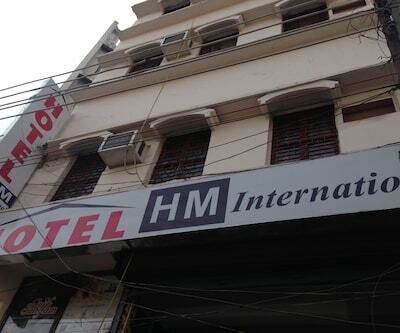 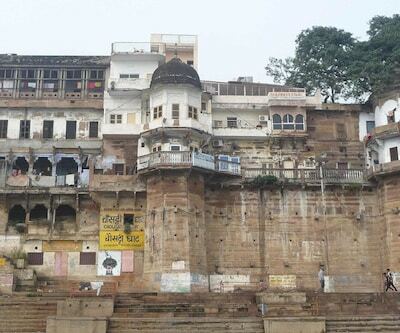 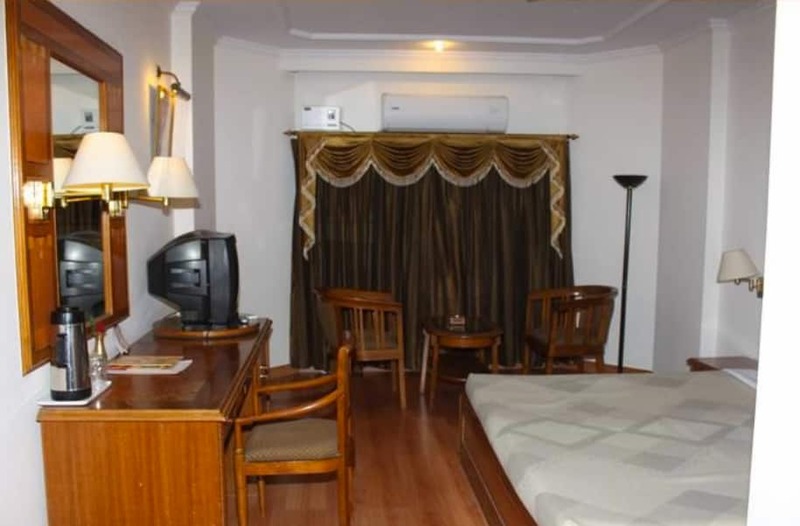 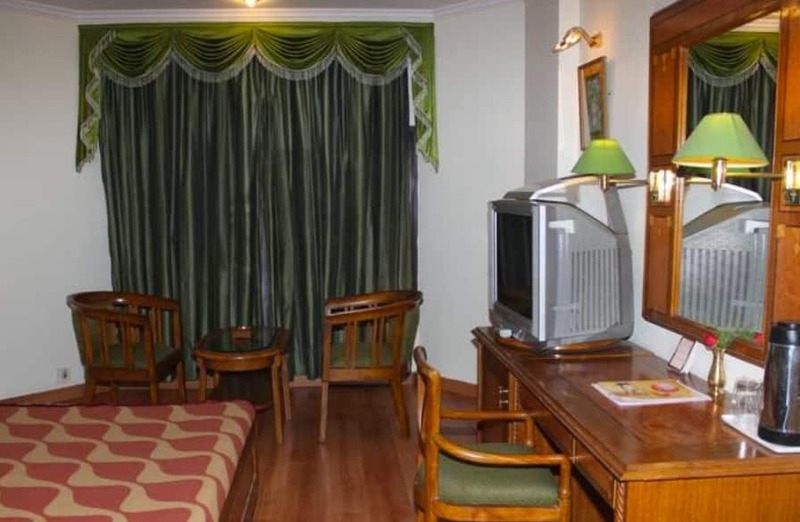 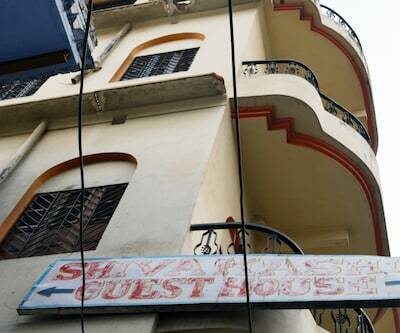 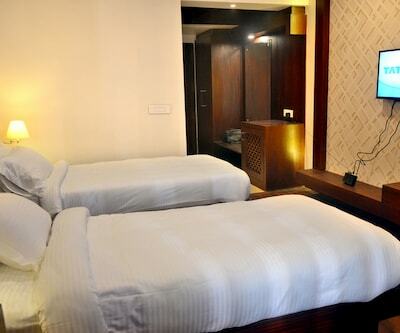 This hotel in Varanasi is located in the heart of the city and situated 4 km from the Shri Kashi Vishwanath Temple. 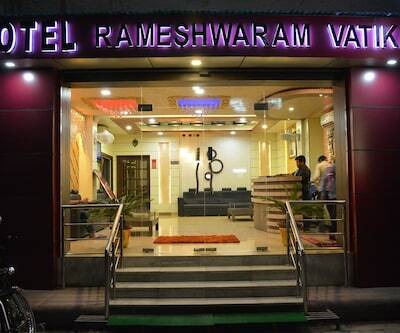 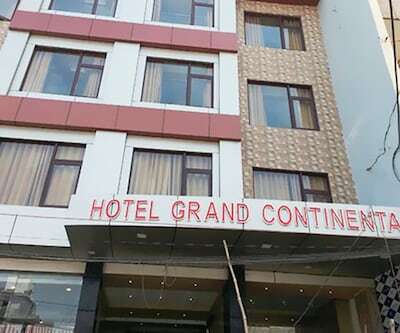 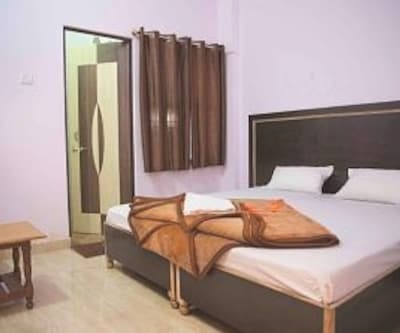 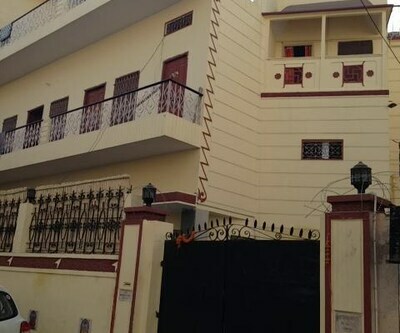 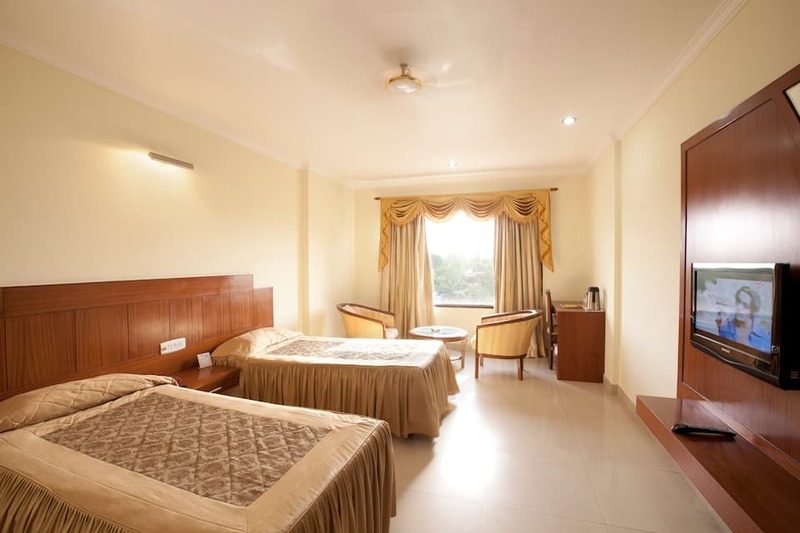 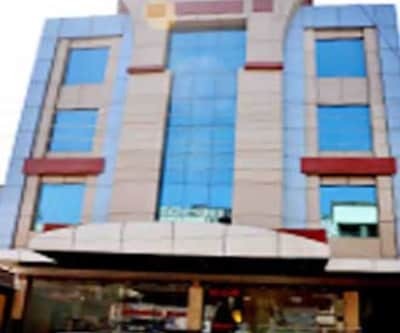 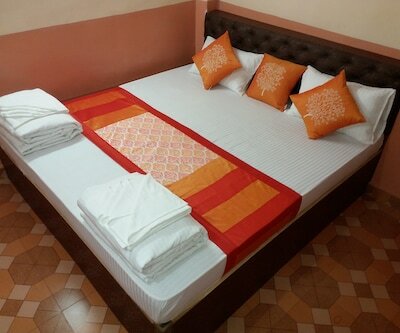 The Varanasi Junction (Railway Station) is 0.4 km away from the property.The 5-storey property accommodates 58 comfortable and well-maintained rooms. 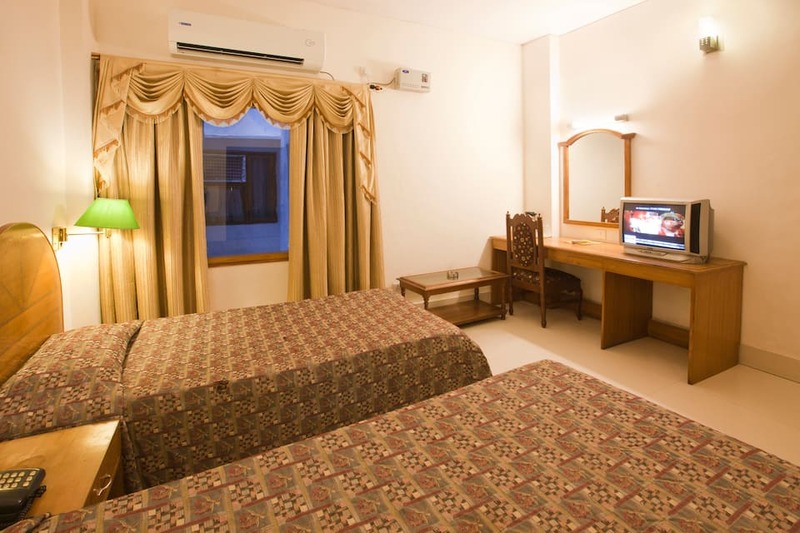 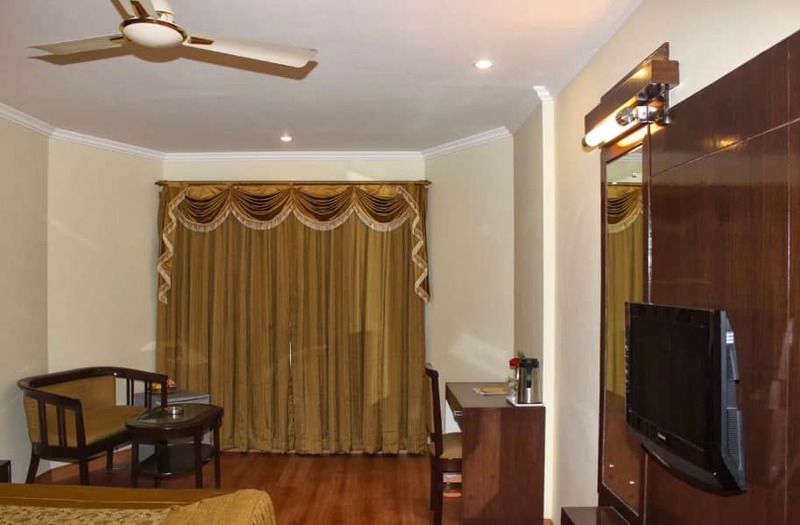 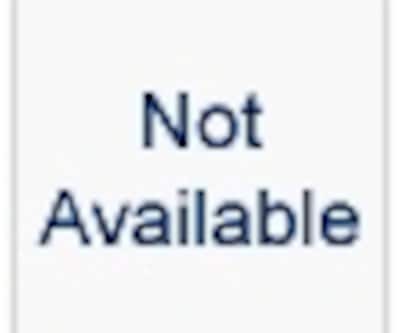 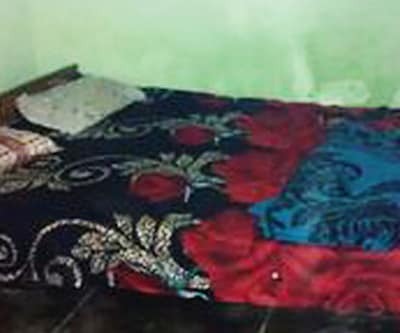 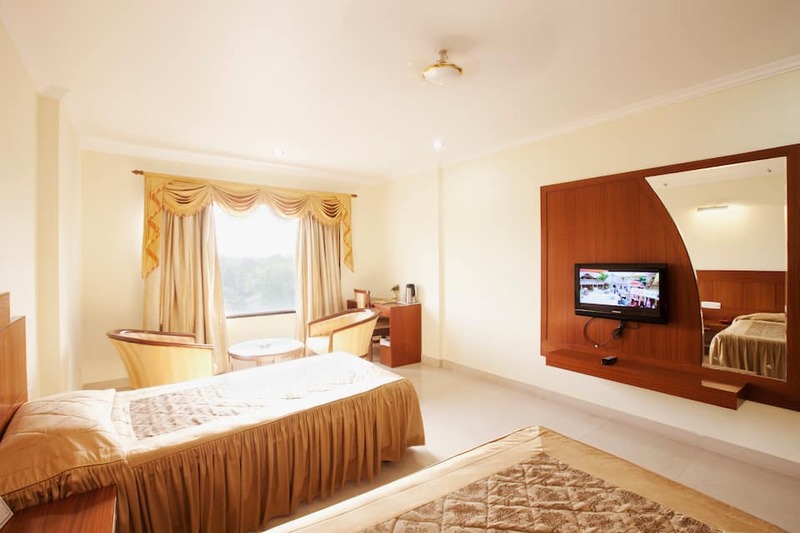 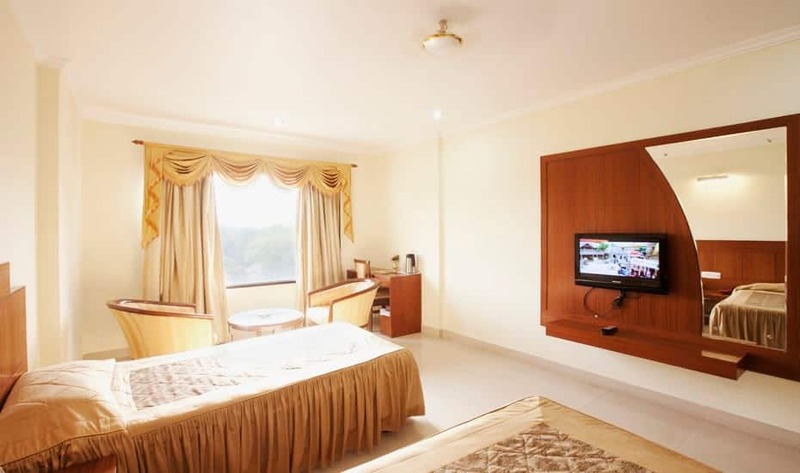 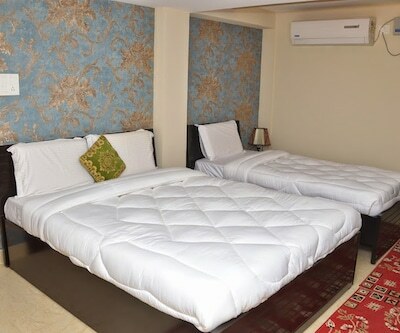 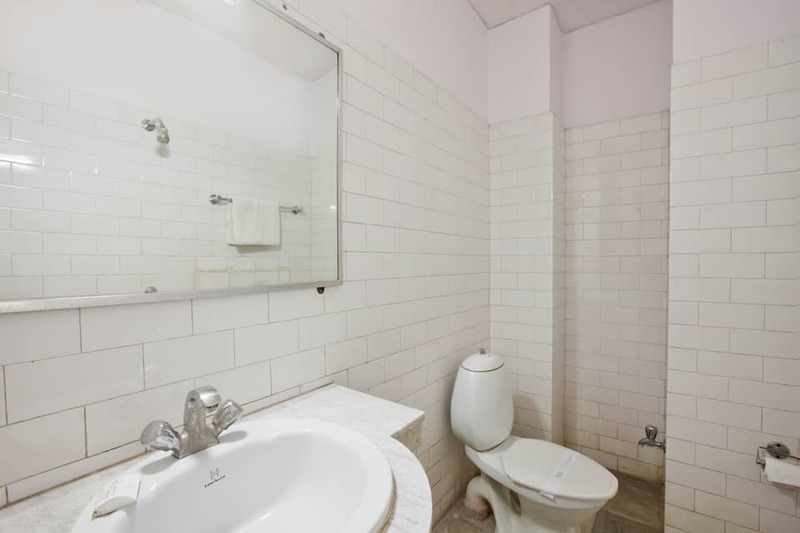 Television, closet, separate sitting area, telephone and makeup mirror are few of the conveniences offered in the room.